Now we can supply laser THC with Laser head, customer's work will be very easy and simple. With our laser nozzle, customer can set cutting height from 1mm to 0.5mm. 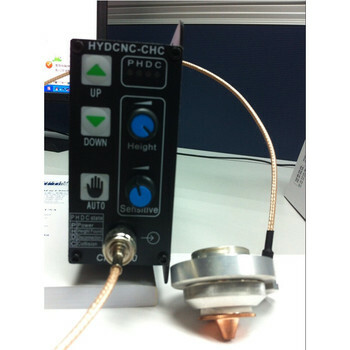 6, CHC-300 uses programmable logic design, which is adjustable according to customer’s request. 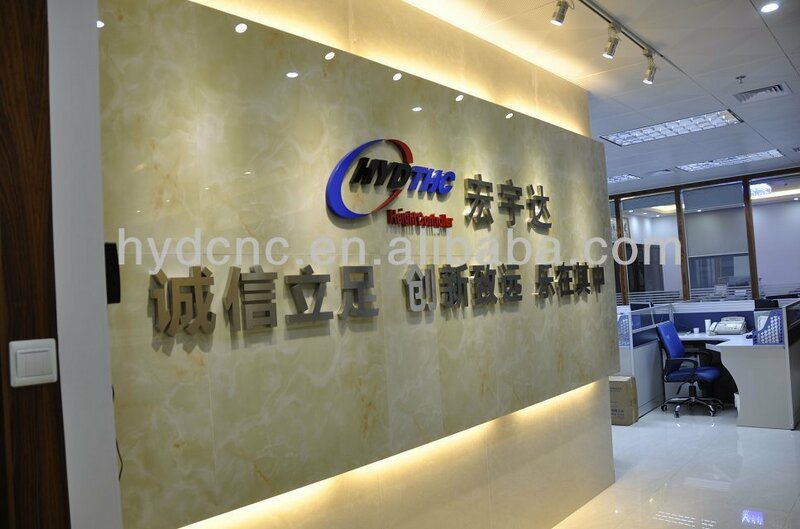 It can be controlled by High/Low Level, and limit/auto signal can be normally open or closed, without any change on circuit, and still with high reliability on anti-interference. 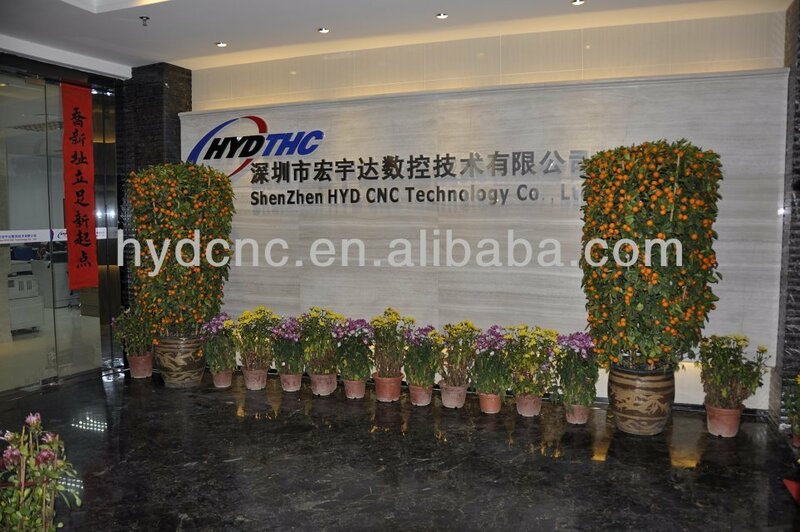 7, It supports YAG/Fiber/CO2 laser cutting. On laser cutting, it needs DC motor and ball-screw to secure the motor starts with low voltage(better below 2v). And it will not use sensor ring, but needs customer to design the sensing device, we can offer design diagram for reference.